LOS ANGELES (AP) — The TV series "Duck Dynasty" is coming between Morrissey and Jimmy Kimmel. The singer and animal rights activist says he canceled his appearance Tuesday on ABC's "Jimmy Kimmel Live" because "Duck Dynasty" cast members will be on the talk show. 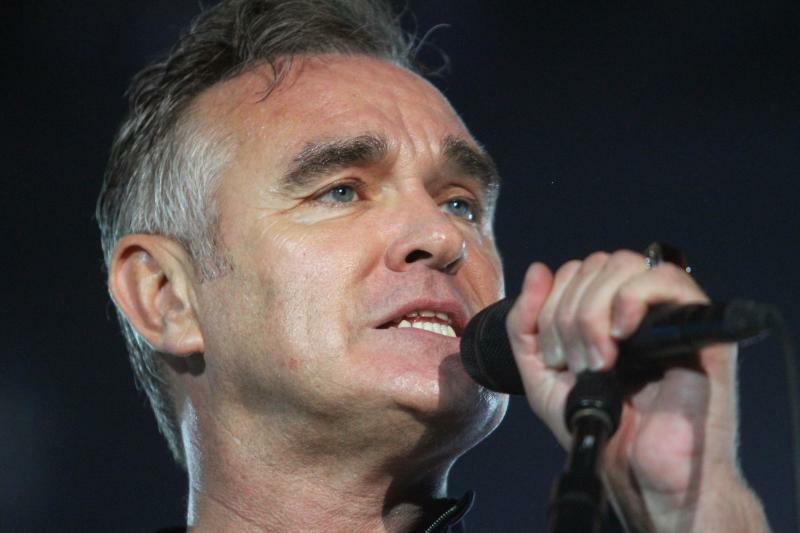 Morrissey says he can't perform on a show with what he called people who "amount to animal serial killers." A&E's "Duck Dynasty" reality show follows a Louisiana family with a business selling duck calls and decoys. 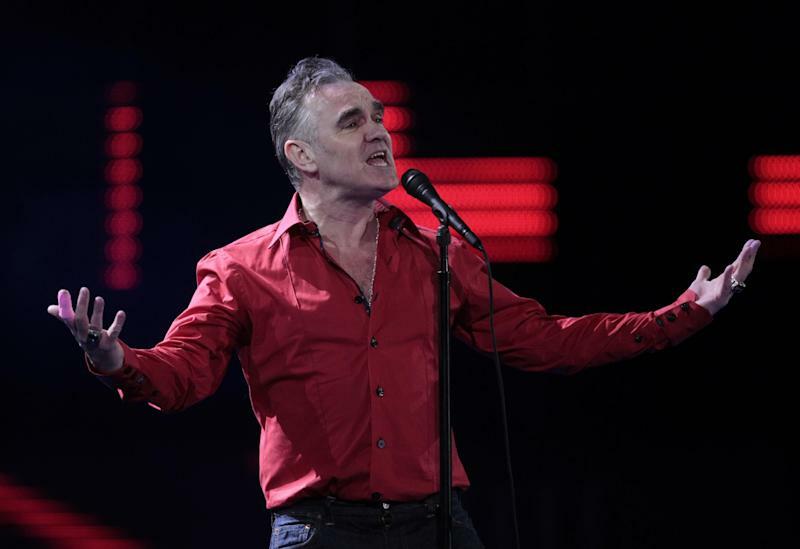 A person familiar with the Kimmel show's plans confirmed that Morrissey was to appear. The person lacked authority to discuss the matter publicly and spoke on condition of anonymity. 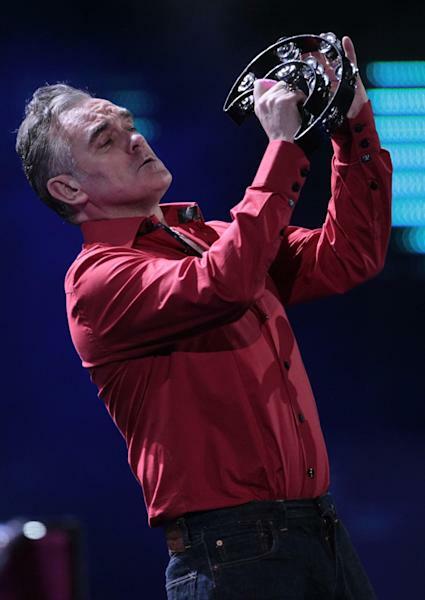 The person says Morrissey's performance will be rescheduled. ABC says the Churchill band will perform Tuesday on Kimmel's show but declined comment on the switch. Reach AP Television Writer Lynn Elber at http://www.twitter.com/lynnelber .